Ah, St. Patrick’s Day. The one day a year where everyone pretends to love Irish people. As a person of Irish descent, I love being able to share my culture with everyone else. It is the one holiday the social justice warriors haven’t come after yet, so until they do, we are going to be wearing green, drinking green Guinness and blasting Dropkick Murphy starting at 10 AM. Baseball is even getting in on the action which may be just enough to get me to watch the sport. 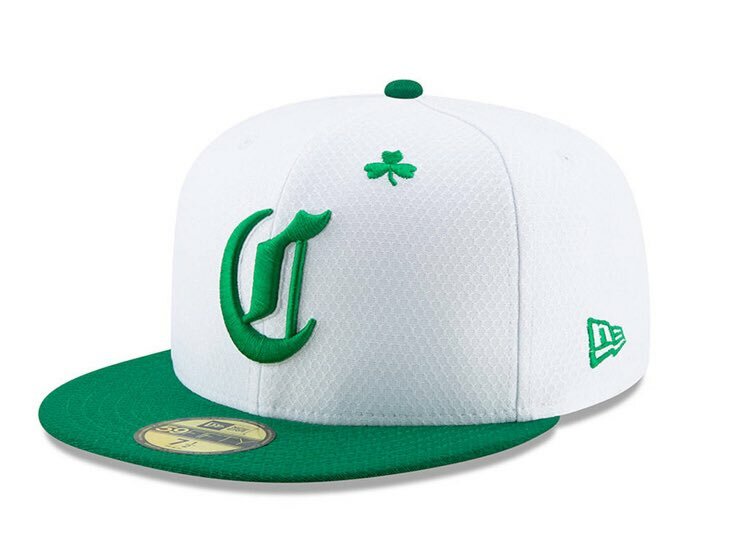 The Cincinnati Reds always do a green uniform for St. Patty’s, but this year’s in particularly awesome. Now, I haven’t officially picked an MLB team to root for on account that I only watch baseball during the playoffs and I am from Louisville where we only have the AAA team Louisville Bats. 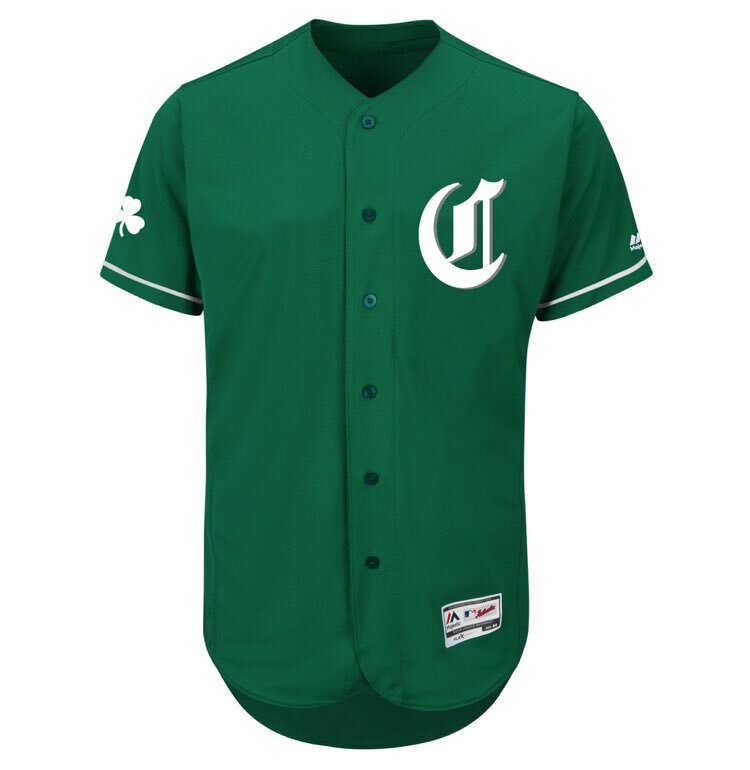 Cincinnati and some other teams are both coming in with the fire uniforms for St. Patty’s day which may be a deciding factor. Also, to the Irish guy that reads all of our posts, please leave us a comment on this article. We would love to hear your thoughts on this.